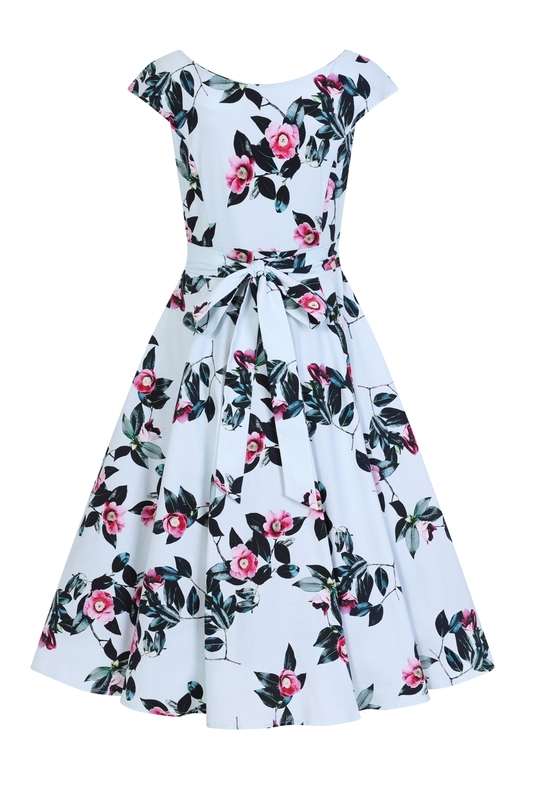 Another Vintage Inspired Piece To Add To Our Collection Of Ss19. 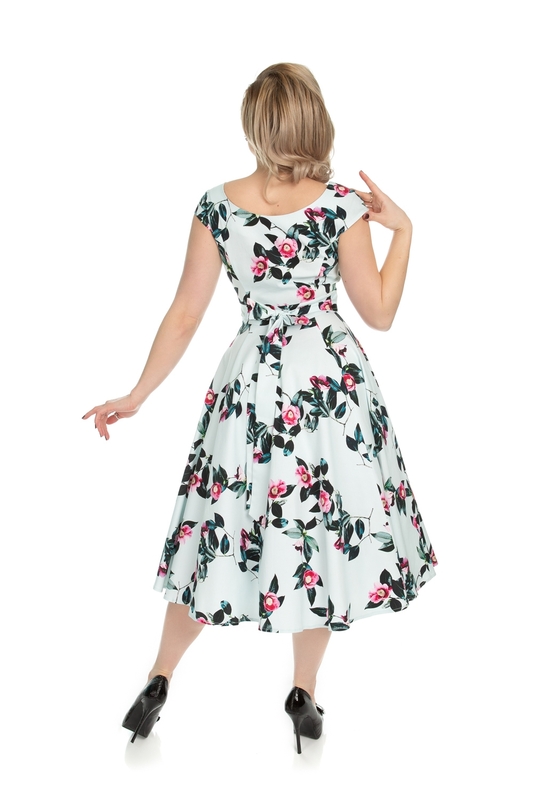 Fabricated On A Lovely Supple, Soft & Stretchy Pale Blue Cotton Blend Fabric. 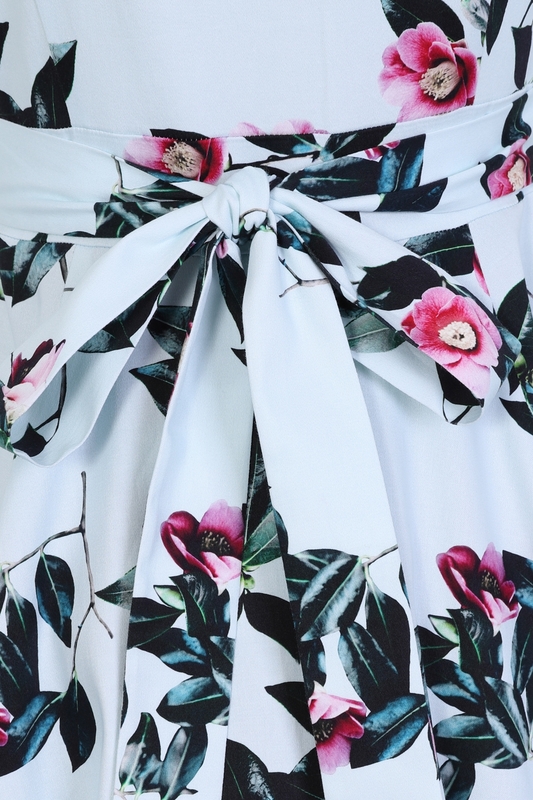 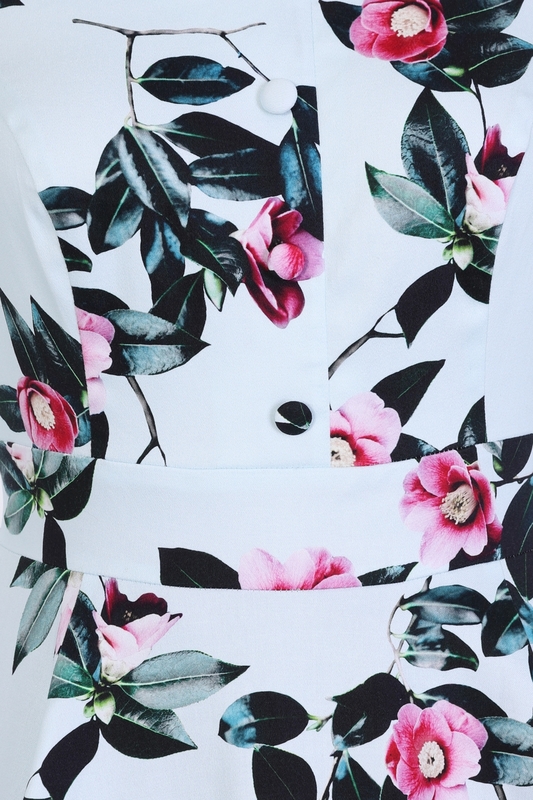 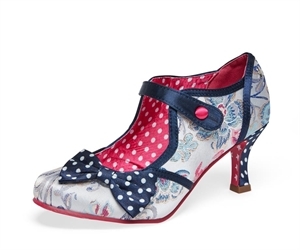 Our New 50’s Style Is Everything A Woman Needs With Its Charming And Admirable Floral Print. With Its Fitted Bodice Giving You A Feminine Fit, We Finished Off With A Rounded Neckline Detailed With Decorative Buttons Flowing Down The Bodice, Creating A True 50’s Styled Piece Of Wear. 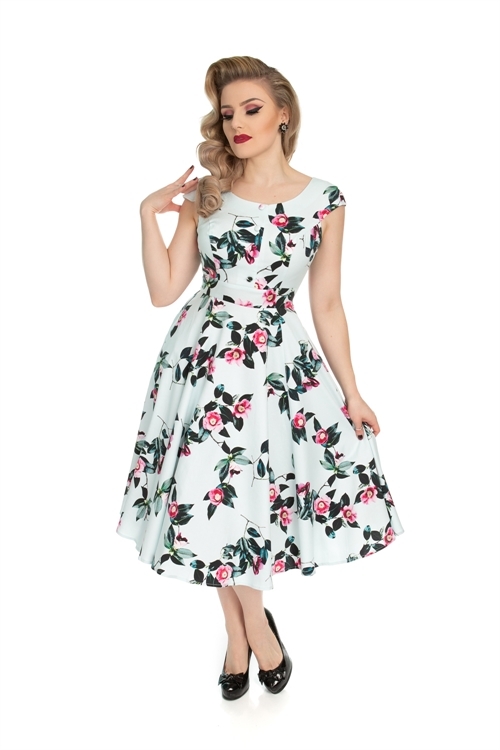 If You’re On The Search For A Simple All-purpose Dress, You Sure Are In The Right Place As You Can Dress This Up To Wear As An Evening Dress Or Dress Down For A Simple Day Dress. 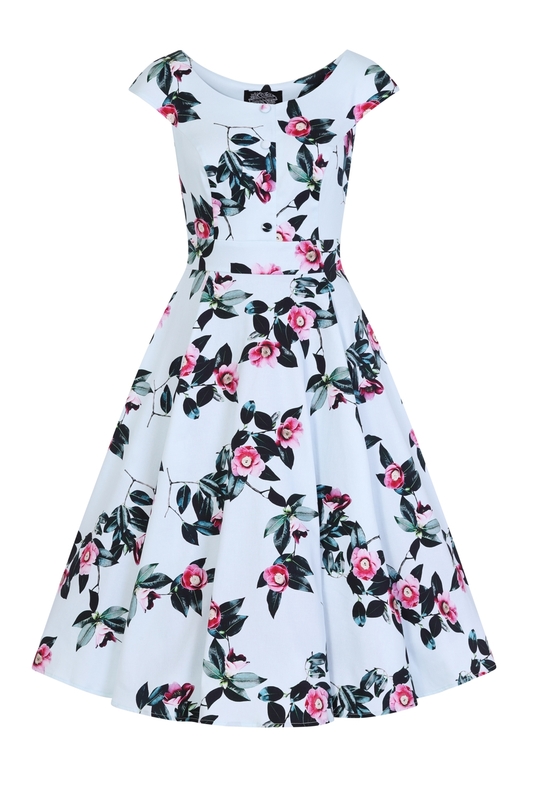 You, Will, Look Elegant, Graceful And Beautiful All At The Same Time.